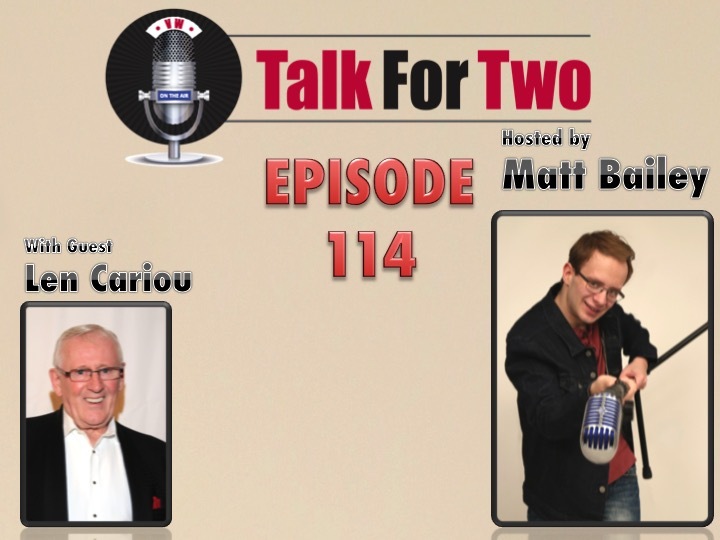 Tony winning Broadway legend Len Cariou sat down with Matt Bailey to discuss his one man show, “Broadway and the Bard.” The show sees Mr. Cariou pairing Shakespearian soliloquies with pieces from classic Broadway musicals. The show runs through this Sunday, March 6th 2016. In addition to digging into why this cabaret piece works so well, the pair also discussed Mr. Cariou’s work with Hal Prince and Stephen Sondheim in both “Sweeney Todd and “A Little Night Music”. And finally, Mr. Cariou gives his thoughts on the enduring international success of the CBS hit Blue Bloods, on which Cariou stars as retired NYPD Commissioner Henry Reagan. Broadway and the Bard is directed by Barry Kleinbort, with musical direction by Mark Janas. It runs through this Sunday, March 6th in the Lion Theater at Theatre Row, 410 W. 42nd Street. You can buy tickets in person or by click here.